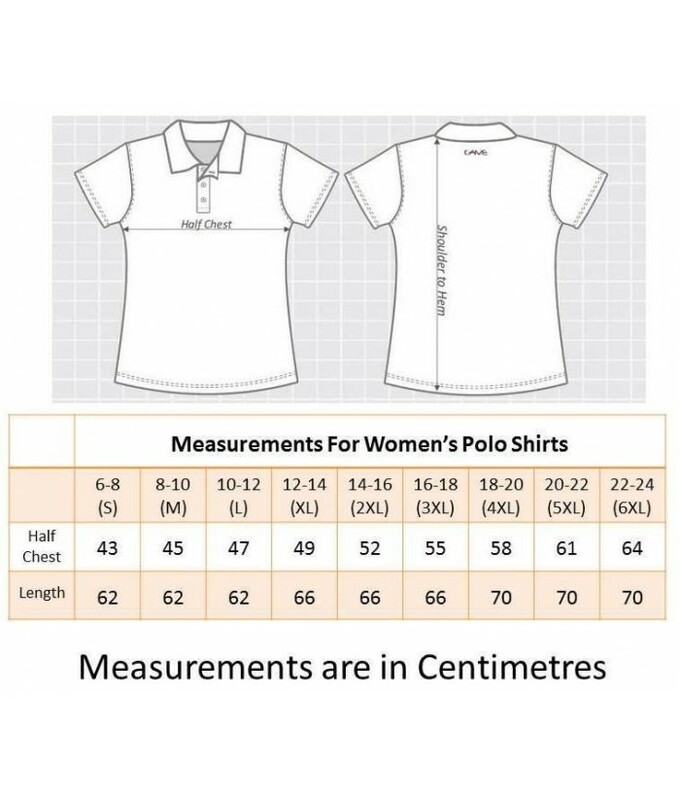 Phialli Apparels first product of the line is a premium style women's polo shirt. They really are the perfect wear anywhere with anything shirt and they look great with everything from jeans to a nice skirt. Phialli Apparel have selected a specific fabric type for these for very good reasons, they've decided on a blend, with 60% cotton for comfort and breath-ability, then it's 40% polyester to give the shirts the durability that everyone wants and needs. 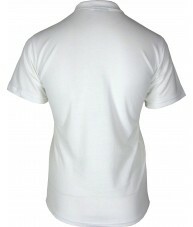 The fabric is light and airy which is great if you're wearing one on a hot summer's day but it's also durable enough for all types of embroidery if you need to put a work logo or something of that nature on it. So grab yourself a couple of Phialli Apparels women's grey polo shirts today, or mix it up and grab a few different colours- see below.